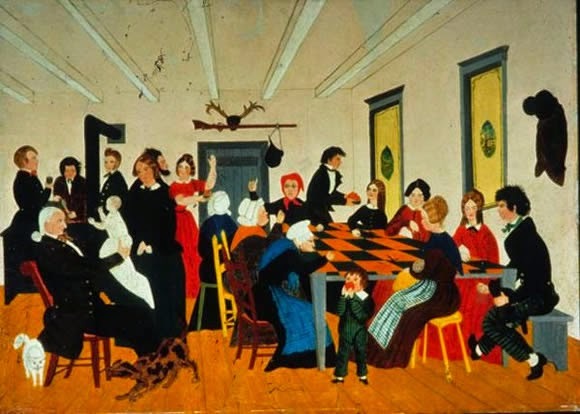 The Quilting Party, Artist Unknown, c. 1840-1850. 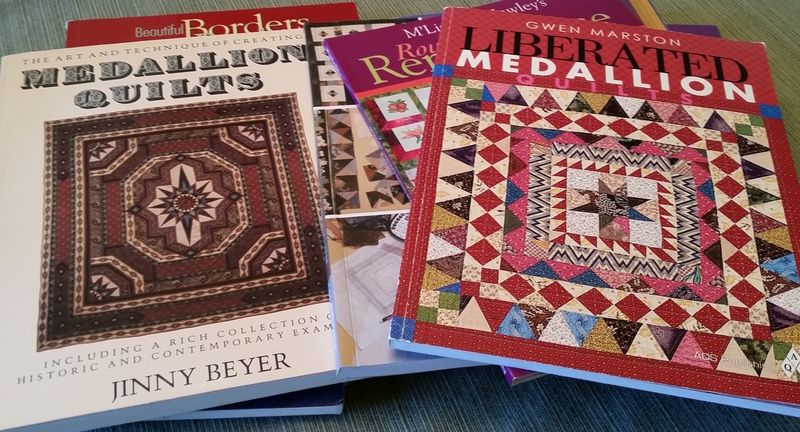 I’ve recently provided reviews on almost all the medallion books there are, as well as five books on quilt borders. Before I finish with reviews, I want to include four books I own on collaborative quilting. 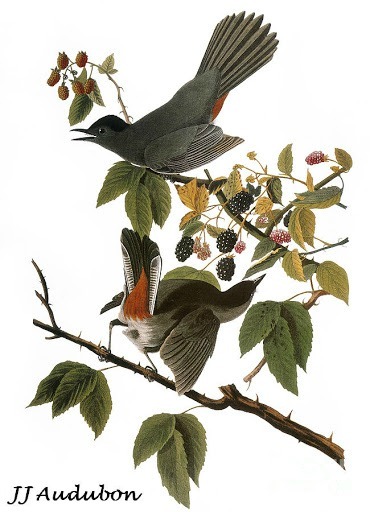 Two specifically consider round robins, while two are a little different. It’s surprising how much great information is packed in this older book. It covers round robins as a friendship or small group project. Besides the familiar medallion format, the book suggests a handful of variations. Considerable space is spent discussing options for group rules, including having no rules at all. Photos are abundant of real projects, and while not all the individual projects are inspiring, they give a sense of the possibilities. Besides group dynamics and projects, the authors also cover both design and construction in depth. In fact, the design discussion here includes elements (line, shape, color, value, texture, and space) as well as principles (unity, emphasis, balance, scale, and rhythm.) It is clear, easy to read, and is written with a friendly tone, befitting the projects. I honestly don’t remember where I got this book, but I’m glad to have it. It is one of the best two medallion books I own, along with Sally Collins’ Borders, Bindings & Edges, reviewed here. Following up on their prior book Collaborative Quilting, Marston and Moran play with bright colors, bold designs, and liberated piecing. The range of formats includes block, strip, and medallion quilts. 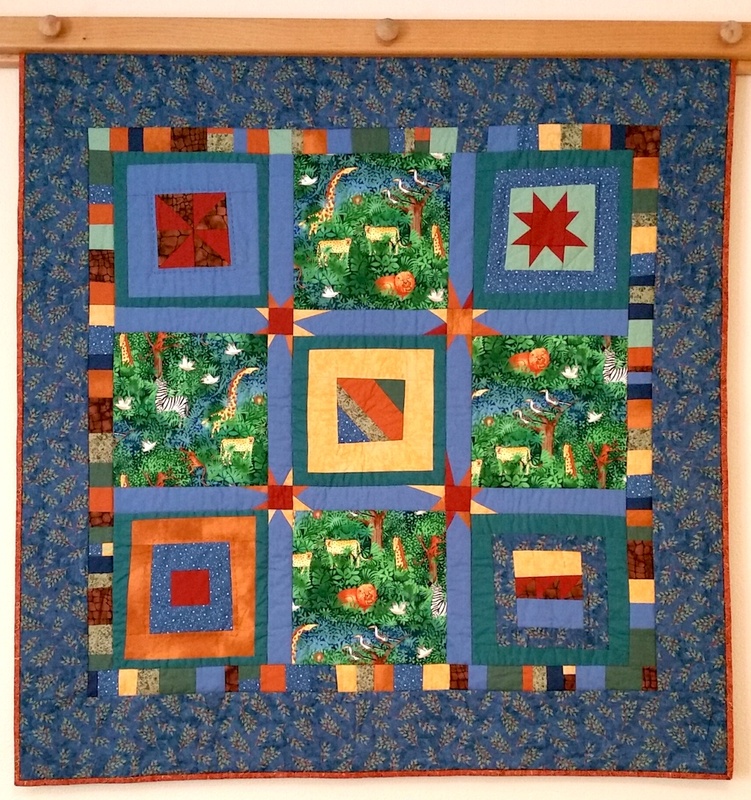 They show how to create the various parts used in multiple quilts, and then include a gallery referencing which parts were used. The point of the book isn’t actually to advocate for working in pairs or groups. It doesn’t discuss the logistics of collaboration, or the benefits or pitfalls. However, the influence of both designers is visible in the joyful results. In my opinion, that speaks for itself. This book is just fun to look at, which is why I bought it and why I still own it. Of all the books in my personal library, this is one I would reach for if I could only keep ten books. It isn’t about medallions, it isn’t about round robins. It’s about solving problems. Problems that are common for group quilts include blocks that are sized differently, unusual numbers of blocks, and oddly colored blocks. Craig addresses all these issues with creativity and practicality. This entry was posted in Books, Medallion Lessons, Quilting and tagged Book reviews, Collaborative quilting, Donna Slusser, Freddy Moran, Gwen Marston, M'liss Rae Hawley, Pat Magaret, Round robins, Sharyn Craig on May 13, 2016 by Melanie McNeil. Very few books on medallion quilts have been published in the last 35 years. Mostly they provide patterns. A few provide some historical context. Only one has an in-depth discussion of design. For those interested in medallion quilts, whether made by yourself or in a round robin, I wanted to give short reviews of the ones you might encounter. Some I own and others I don’t. All reviews are presented in order of year of publication. I own this out-of-print book and am glad I do. It’s a useful reference even though it is dated in presentation. Beyer’s writing is wordy; the book is largely in black and white; the quilt styling is formal and symmetrical; and construction methods use individually drafted templates for piecing. None of this is very appealing to today’s quilters, used to rotary cutting and quick piecing methods, as well as less formal styling. Things I like include a comprehensive history of the medallion format. Also, two chapters specifically consider design, though they focus on the broad outlines of proportion and not on aspects like color, value, shape, line, and movement. This book acknowledges construction challenges but provides little help for solving them, and there are no projects or patterns. This book shows traditional styling, providing patterns but no design context. The author asserts you can make an authentic English-style quilt using a center block and borders that alternately are pieced and wholecloth. There are ten types of border block units with instruction. The layouts of quilts are attractive, but the colors would be considered dated now. In addition, there are no construction strategies offered to help the quilter get borders to fit, assuming all sizing is absolutely accurate. The author provides planning charts, allowing quilters to customize their quilts with different blocks. 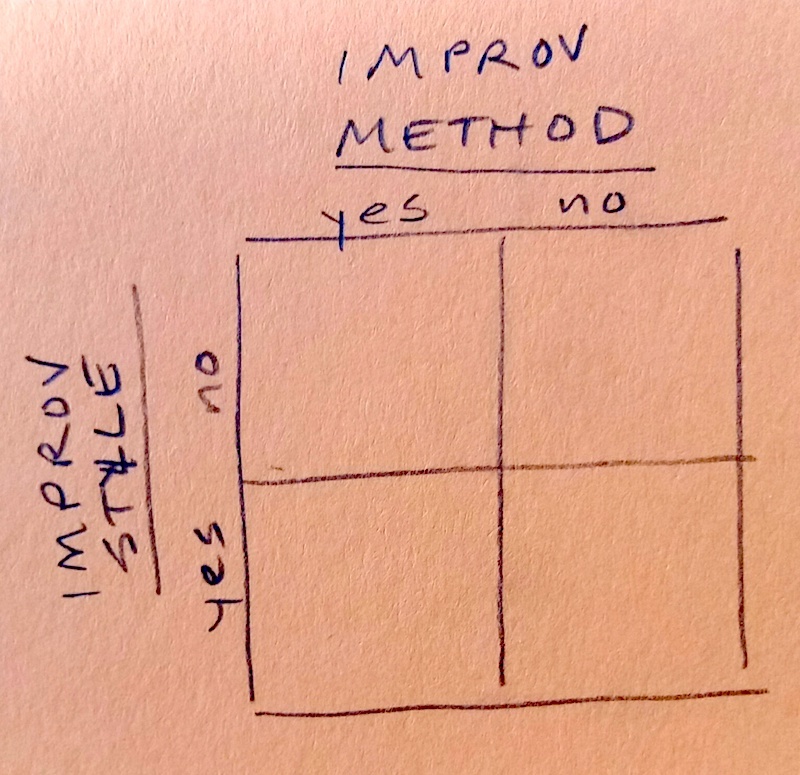 However I find the charts very confusing, and the borders sizes odd. I don’t use this book much. I don’t own this book but I’ve checked it out many times from my guild library. It includes some historical information about medallions, as well as beautiful photos. Hamilton is a skilled designer and includes patterns for four quilts. (I have not made any, so can’t comment on quality of instructions.) Though she encourages substitutions in border styles for the quilter’s preference or skills, her patterns include complex piecing with templates, and significant amounts of appliqué. Also, Hamilton’s book mentions making borders fit but doesn’t discuss solutions so quilters can do so. Marston is best known for her exuberant, “liberated” style. With its wonky, non-standard styling, liberated piecing gives plenty for the eye to enjoy. In this book she extends that styling to the traditional medallion format, and provides plenty of evidence for the notion that liberated IS traditional. 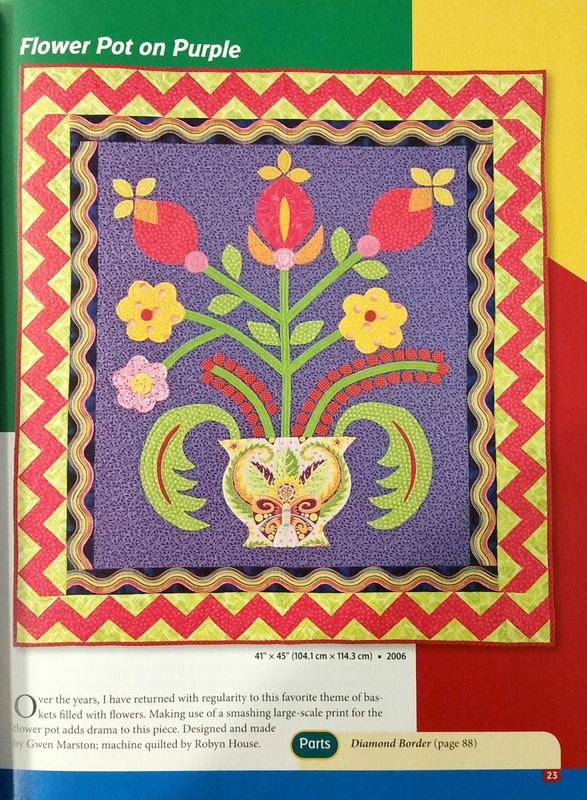 The quilts in this book are playful and unique, a treat to look at. In text Marston argues for design-as-you-go, but she doesn’t support that with strategies the reader might use to design their own, though there are patterns for a number of quilts. In addition, though I love many of these quilts, the liberated style is not how I like to work. So I use this beautiful book for inspiration if not instruction. This is a pattern book with no design discussion. There are patterns for six lap quilts and one bed quilt. The marketing information doesn’t say what sizes those mean. I haven’t seen it in person, but the pictures of quilts are generally attractive. This book includes one blueprint for customization of a 40″ square quilt, with a number of specifically sized blocks. Though the creative reader could deviate from this pattern, there seems to be little to no design or construction information. I haven’t seen this book in person. One thing in the Amazon preview puts me off entirely. Steinkuhler says about contrast, “… you may not want any contrast in your quilt at all. There are no wrong answers here.” While wholecloth quilts can be very beautiful and interesting, they do have contrast in texture. And her book is on pieced medallion quilts, not whole cloth. What reason could there be for piecing a quilt with no contrast? I found this confusing. I don’t own this book but I’ve checked it out from the public library. Compiled by Ryan and Vassolo, it is a book featuring patterns by 11 designers including themselves. In addition, there are notes on basic quilt creation such as choosing fabrics, improving seam allowances, and cutting, which might be useful for beginning quilters. It is marketed as a “workbook,” as implied by the title. The premise is that the quilter can pick and choose favorite elements from the patterned designs, to customize a quilt to their taste. The workbook section does provide some helpful tips for this process. However, at only six pages, it really doesn’t cover either the design process or construction strategies in any depth. In the first printing, all three formulas given were stated incorrectly. All three said to multiply when the function should have been to divide, and one of the three had incorrectly stated order of operations. 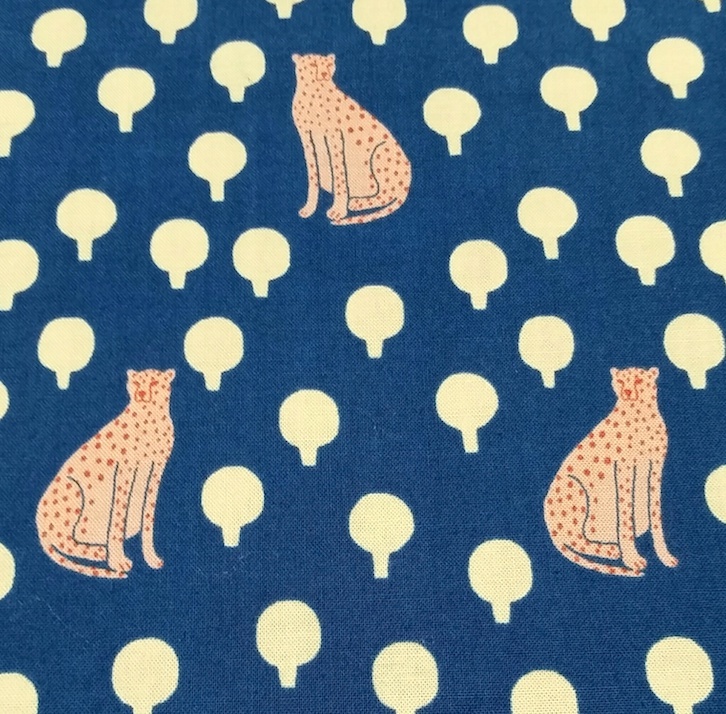 An experienced quilter might be able to suss that out, but a new quilter might be hopelessly confused. I won’t add this book to my personal library. For a more complete review, check the one written by Joanna the Snarky Quilter. I wrote an extensive review of this new book when it came out in January. It was a big disappointment to me, for several reasons. The book is poorly formatted with at least three page layout styles; photos are murky; and all the quilts shown are in dull, muted colors. The content is marketed as a reference book and specifically not as a pattern book. Instead, it features patterns. The design reference section focuses on how to draw medallions on graph paper. The writing is confusing, both for basic text and pattern instructions. The authors’ tone is at least as off-putting as anything else. Please see my complete review for more detail. Do you have any of these books? What do you think of them? What are your favorite medallion quilt books? This entry was posted in Books, Medallion Lessons, Medallion Quilts, Quilting and tagged Bettina Havig, Book reviews, Books, Borders, Cindy V. Hamilton, Creativity, Gwen Marston, Harriet Hargrave, Jinny Beyers, Lessons, Medallion Lessons, Medallion quilts, Modern medallions, Pat Sloan, Sunny Steinkuhler on May 5, 2016 by Melanie McNeil. Our guild year begins in September. Last guild year I added a number of books. Here are reviews of a few of them. As the name implies, this book wants to make quilting more fun with a set of games. The games range from tiddly winks, pick-up sticks, tic tac toe, and musical chairs, as well as several others. A lot of the techniques include sewing blocks and slicing, and then resewing parts from a number of blocks together. 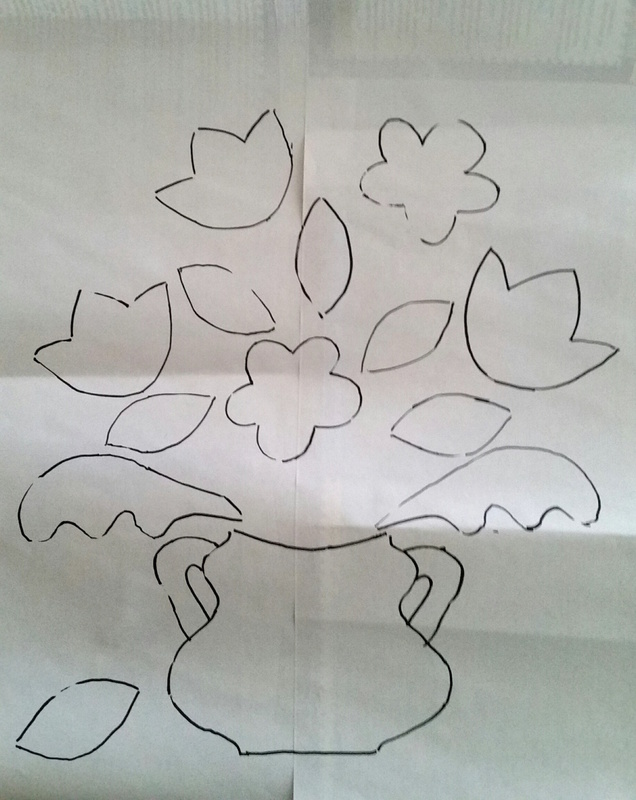 Others include fusing and machine applique. The resulting quilts are interesting, fun, and refreshing, and they give me an “I wanna try that!” feeling. Frankly, a lot of books with offbeat techniques don’t make me feel that way. In fact, this one looked like so much fun, I bought a copy for myself. Marston originated the term “liberated quilting” and uses it to describe her freeform, improvisational process. This 2010 publication by the favorite author/quilter takes readers through nine processes to create fresh quilts without patterns. From liberated log cabins and wonky stars, recut blocks and sashing, and truly wild geese, she shows how to make parts that can be combined in various ways. The final two processes, Liberated Medallions and Liberated Samplers, show how the parts can be combined in multitudes of ways for a new look. Throughout the book, photos of finished quilts, diagrams of stitching and cutting instructions, and tips provide the reader with everything they need to begin liberating themselves from traditional patterns. My sister bought this book first, and excitedly showed me through it and some piecing she had started inspired by the book. I love the quote on the book’s back cover: “No such thing as a mistake!” So many of us, as we learn to quilt, focus more on our mistakes than on our victories. This is a sure way to kill pleasure and creativity. This book’s philosophy carries the no-mistakes theme all through. The author’s cheerful attitude takes the reader from sewing strips cut without rulers, joining strip sets, slicing them across and apart, framing, and rejoining. The resulting quilts are thoroughly original and, to me, reminiscent of architectural studies. A bonus is the chapter on using orphan or ugly blocks. Once they are sliced up and re-pieced with slashes and strips, they aren’t recognizable anymore, but are reborn. Unlike the three books above, this book uses purely traditional processes. However, it does so within the styling of “modern” or “contemporary” quilts. Sections on design and construction sandwich the section of patterns, making this a more traditional book just by its arrangement. The patterns in between also show multiple colorways and information to make each quilt in varying sizes. The patterns themselves allow quilters of differing skill levels to try simple Chinese coins, transparency, curved piecing, and different kinds of applique. Few of the quilts use a typical block style, and though the patterns are modern in this regard, no one would mistake the quilts for another art or textile genre. This exciting book provides a gallery and artist summaries of about thirty male quilters, as well as several patterns. The men’s comments on their introduction to quilting, their creative processes, and why they quilt are not very different than you would hear from most women. But culturally we often are surprised by men who quilt, and some of them discuss others’ reactions, as well. The photos of the quilts reveal a variety of styles. Some show traditional block-pieced quilts, others focus on applique, while others veer into the art quilt world. The common thread, in my opinion, is the boldness of color and form. While the author may have chosen these quilters specifically for this quality, it stands out to me in a way a collection of women’s quilts might not. A few days ago I blogged about buying books. One of the things I mentioned was the idea of creating a written inventory of my personal library. I used an Excel spreadsheet to record the title, author, and publication date for each. I also noted the category of the book. Categories include History, Patterns, Machine Quilting, etc. To preserve the list, I uploaded it using Google Docs. On the list are more than 80 books acquired over the last few years, and I’ve probably donated another 20 or 25, books I decided I no longer need. As I entered them in my spreadsheet, I wondered which ones I’d keep now, if I could only have a few. Four of them stood out for different reasons. The Ultimate Quilting Book by Maggi McCormick Gordon is one of the first books I owned. At 448 pages, it is survey of classic quilts, including patchwork and applique. Antique and contemporary quilts are shown in high-quality photos with discussion of pattern, layout, and the histories of them. The last half of the book focuses on techniques. 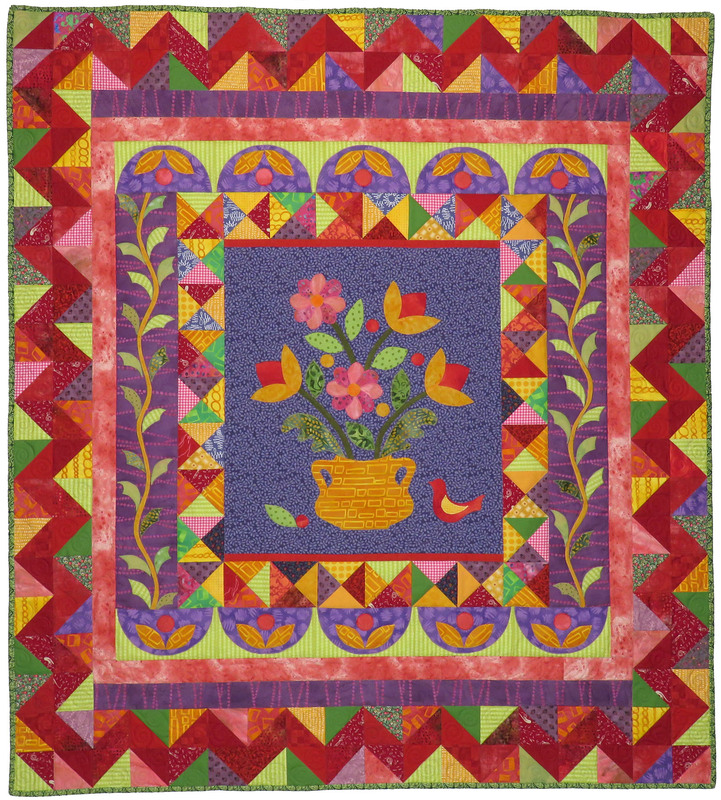 Scrap Quilt Sensation by Katharine Guerrier is another favorite. The author takes color a completely different direction from the antiques of the prior book. Rich blues, purples, and greens dominate, with warm colors as accents. Block styles have a more fluid nature than in traditional quilts, but she uses all the traditional techniques. This book helped me look at color and format in whole new ways. I checked Scrap Quilts: The Art of Making Do out of the public library dozens of times before I finally had for a copy of my own. Roberta Horton shows fabric and color combinations to honor, not imitate, antique quilts. As a fun addition, the latter part of the book also discusses story quilts and how to compose them. I find this book fascinating and refer to it over and over for inspiration. Finally, Harriet Hargrave and Sharyn Craig‘s The Art of Classic Quiltmaking is a classic unto itself. It serves as a how-to resource for a variety of technical skills, but it also discusses color and composition, as well as other topics necessary to the skilled quilter. Do you have favorite books or bookstores for your quilting adventures? Are there “best” books for learning techniques or processes, for learning color theory or design? Share with us! This entry was posted in Books, Quilts and tagged Bill Kerr, Book reviews, Books, Creativity, Dianne Hire, fabric, free-form quilting, Gwen Marston, Harriet Hargrave, Joe Cunningham, Katharine Guerrier, liberated quilting, men quilting, modern quilting, quilting, Rayna Gillman, Roberta Horton, Sharyn Craig, textiles, Weeks Ringle on August 7, 2013 by Melanie McNeil.